Need some help with your plumbing at home or with your business? We provide all kinds of plumbing maintenance services for residential, commercial and industrial customers. This includes drainage work, hot water systems and gas repairs. We will always try and find the most cost effective solution to your problem, using only the best quality products. We also adhere to all Australian Standards and Codes. Because we specialise in maintenance plumbing, we are well equipped to deal with emergency plumbing issues. We understand that plumbing maintenance can sometimes be urgent and we are good at responding quickly. We listen to your needs to get the job done right, guaranteed! Plumbing is a very diverse trade and we get a lot of questions about the work we do. We carry out a wide range of jobs on a daily basis, most importantly we are fully licensed and insured for your peace of mind. 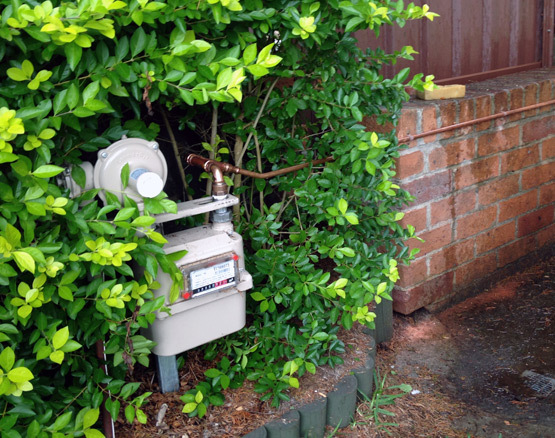 Yes, we are licensed LPG and natural gas fitters and we cover all aspects of gas installation and repairs including installing new gas lines, barbeque points and gas heater lines. We service all of the Illawarra region. This includes Wollongong, Kiama, Macarthur and the Southern Highlands, and everywhere in between. What do I do if my drain keeps blocking? We have a drain camera, so we are able to look into the blockage to get a better idea of what is causing the problem. This also means we can fix the problem with minimal digging involved. When you ring us, you will speak directly to the owner of the business who is an experienced licensed plumber and gas fitter. This saves you a lot of time as we can get straight to the problem. "We have used Tasm several times now for household plumbing services from small leaks to new ag drain work. Tom carries out work to a high standard and at a competitive price. He always calls back, which can be a failure of others. We are extremely happy with TASM and will call them as first option should we ever need plumbing again."